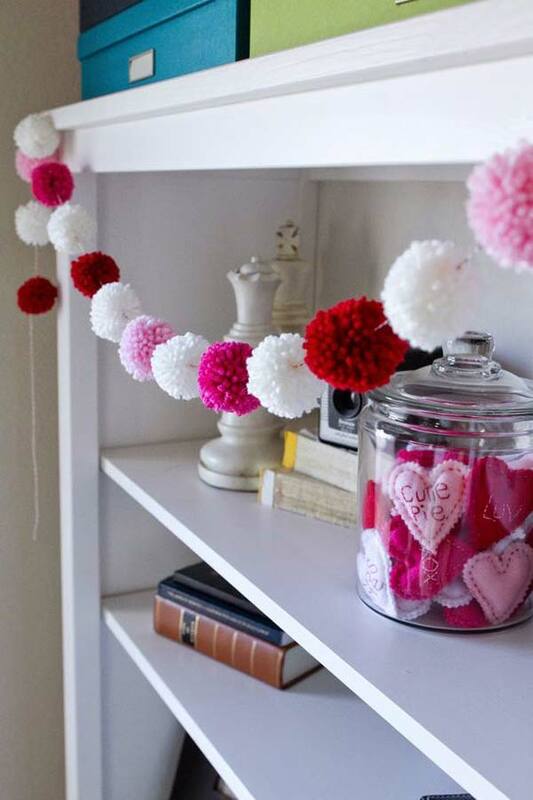 Are you ready for something really really adorable? 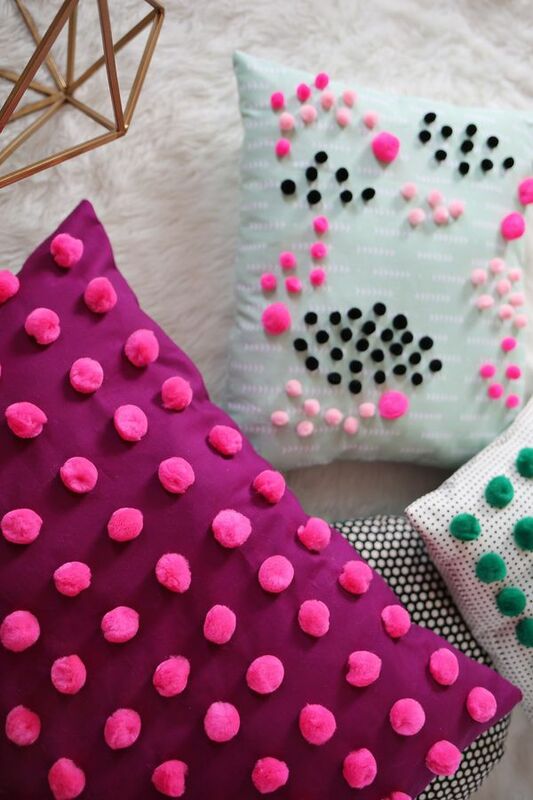 Then, you should definitely take a look at the below collection that we have made especially for you today. 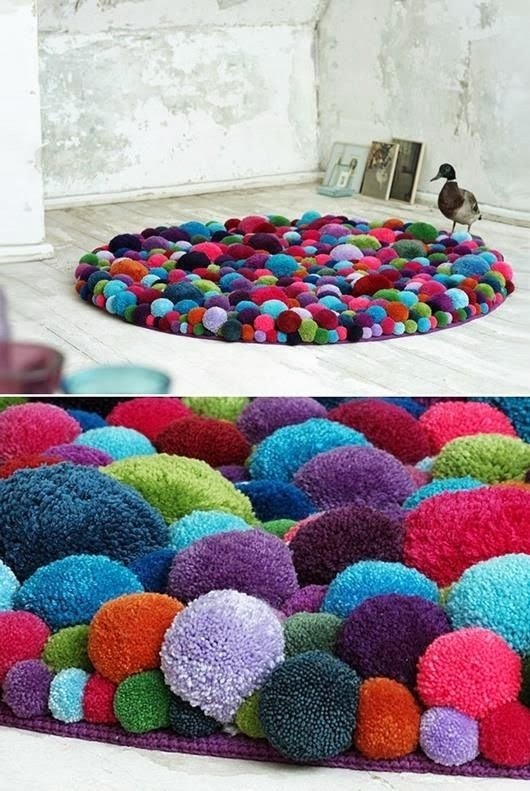 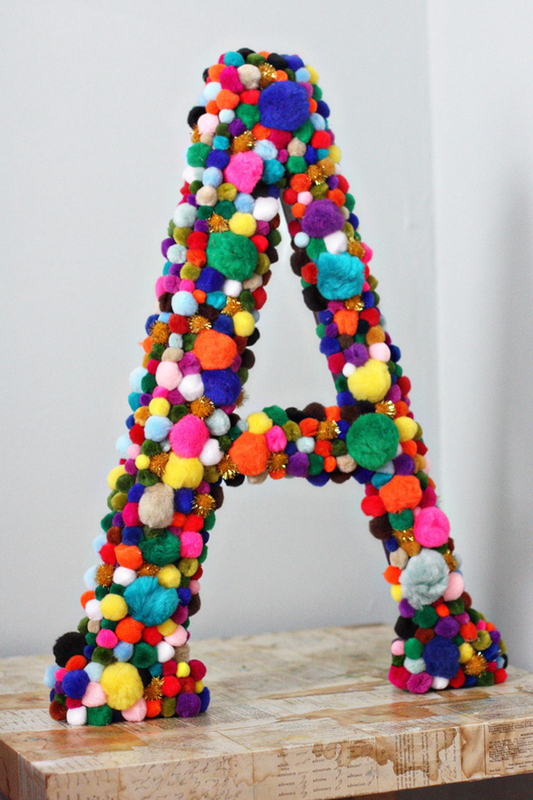 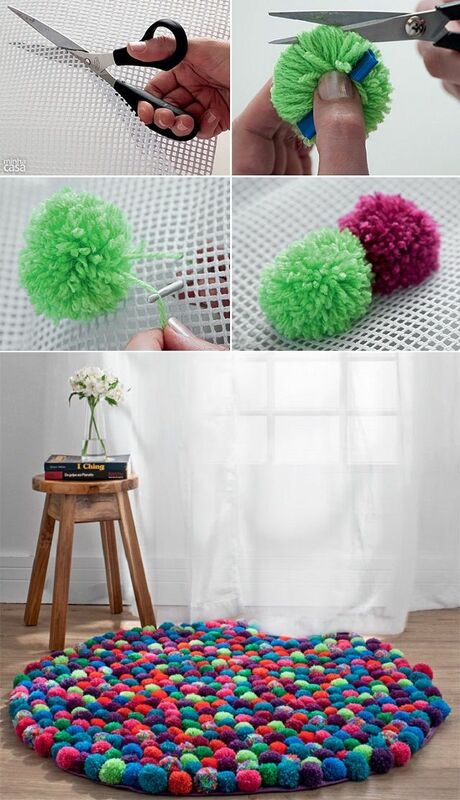 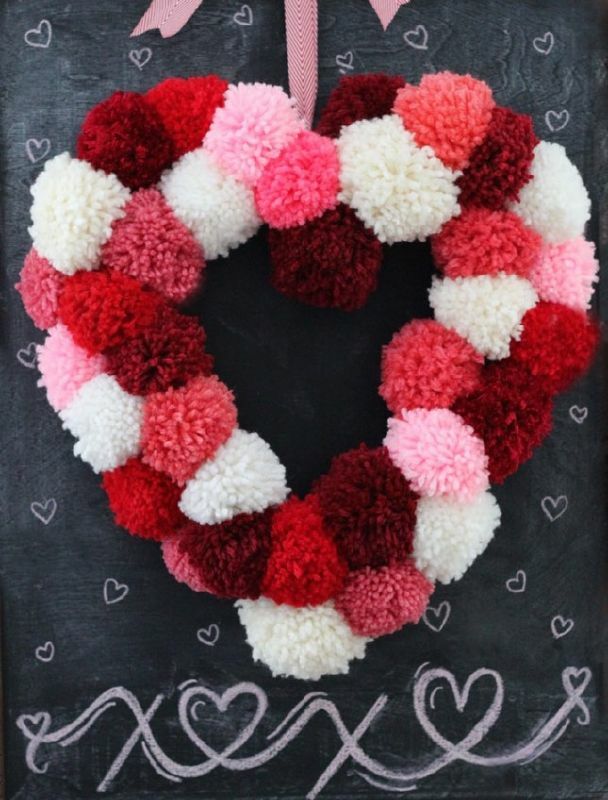 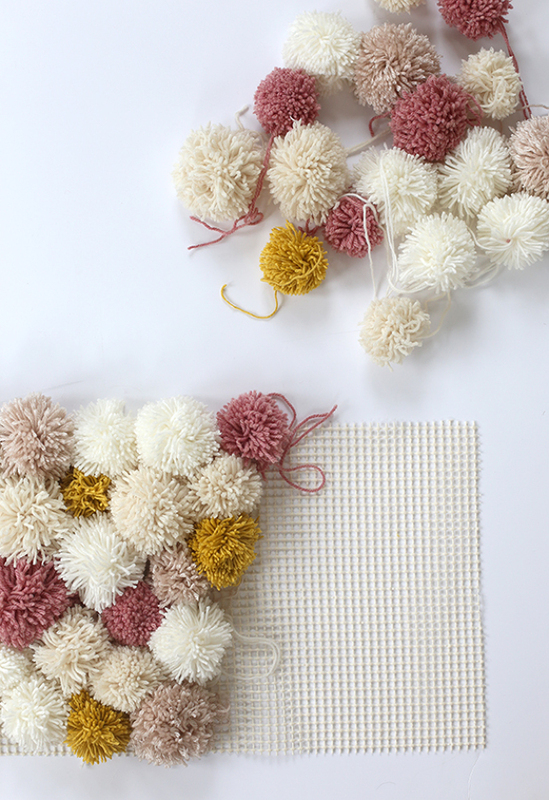 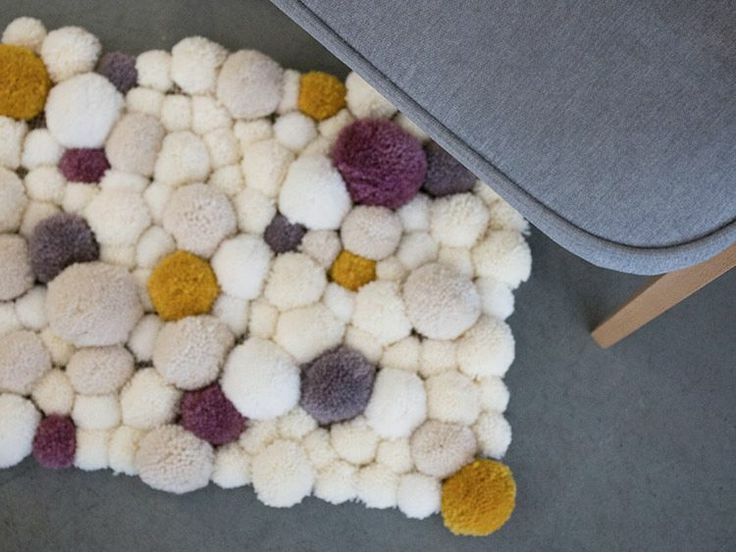 In this collection you will see some great pom pom decor ideas that will put a smile on your face. 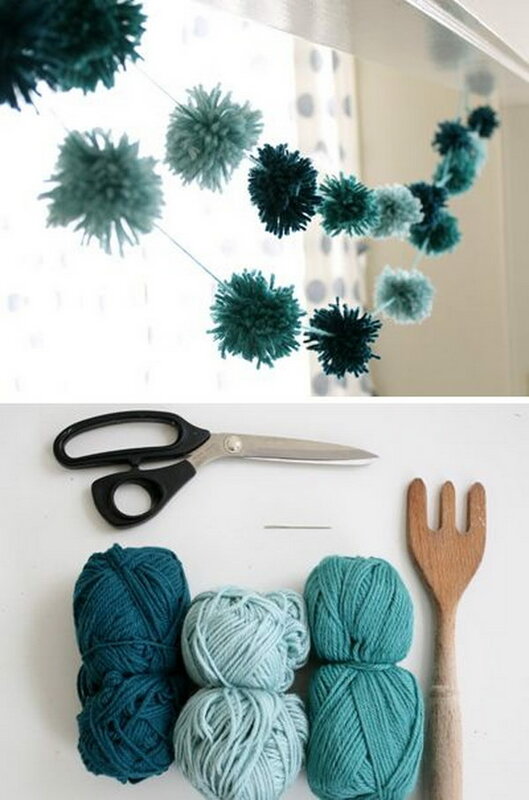 Moreover, the best thing about these ideas is that they are really easy to make. 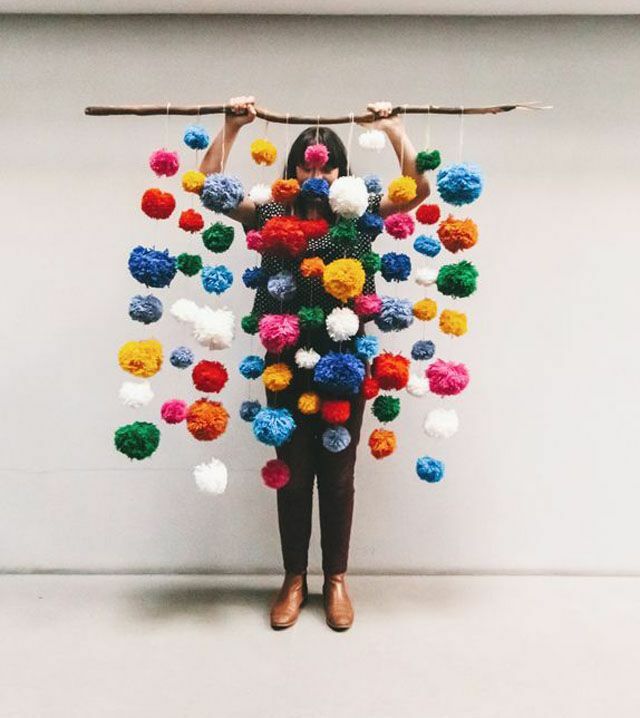 So, roll up your sleeves and get to work right away because what you will get as an end result will leave you speechless. 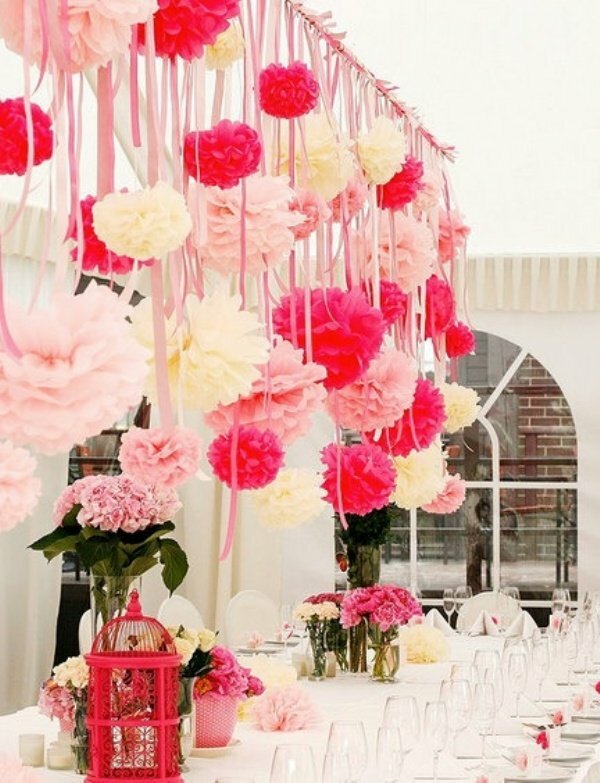 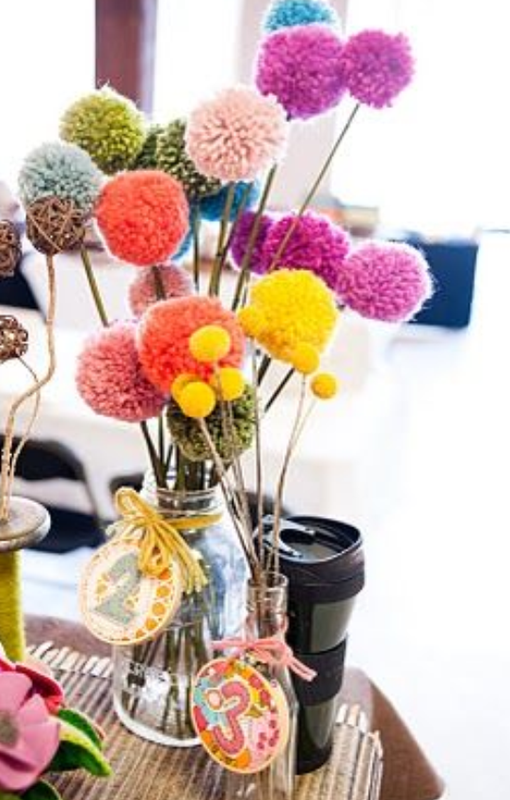 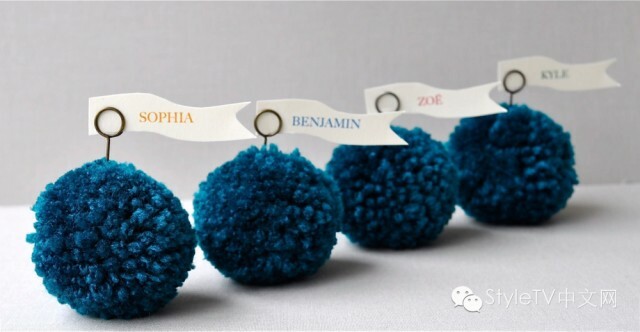 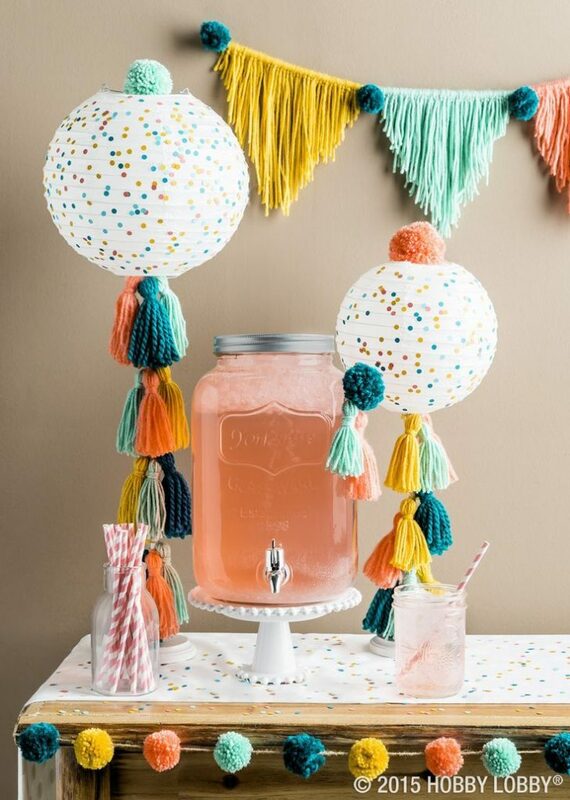 Hence, do not hesitate and check out the following collection of Adorable Pom Pom Decor Ideas That Will Brighten Up Your Day. 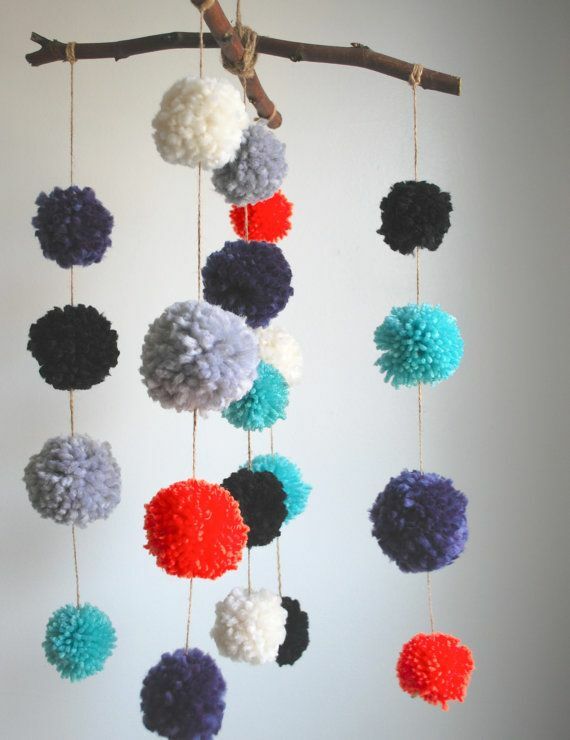 Enjoy and make something cool today!